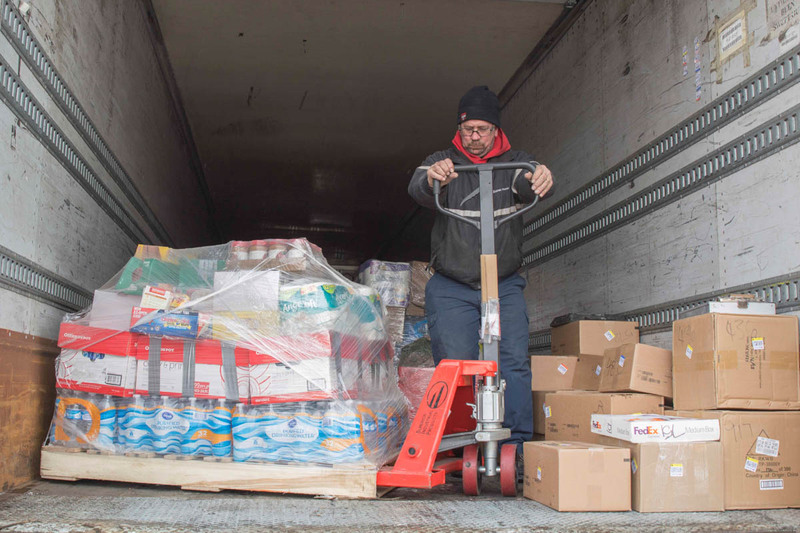 Following the recent tragic flooding in Puerto Rico from Hurricane Maria, Warren Mayor Jim Fouts’ office began collecting clothing, food and bottled water for the flood victims. 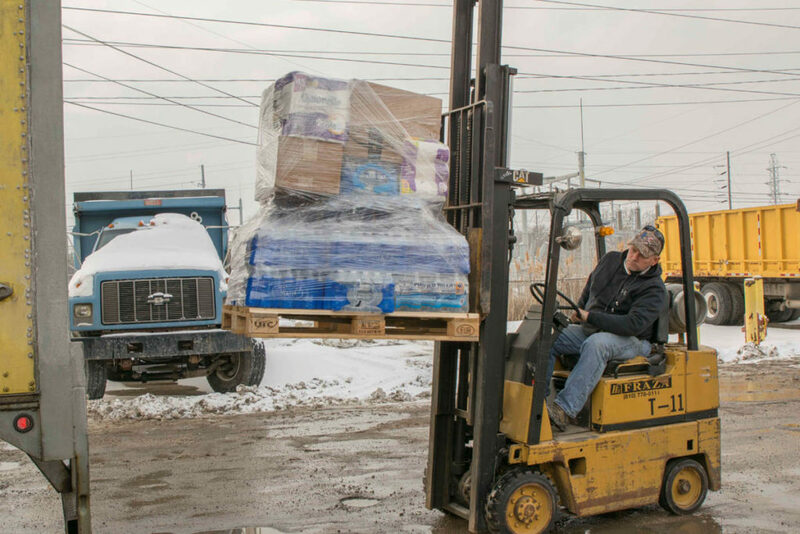 Mayor Fouts’ office collected six pallets of goods, which were then loaded onto trucks from Central Transport, located in Warren, a company that donated the transportation to Chicago. 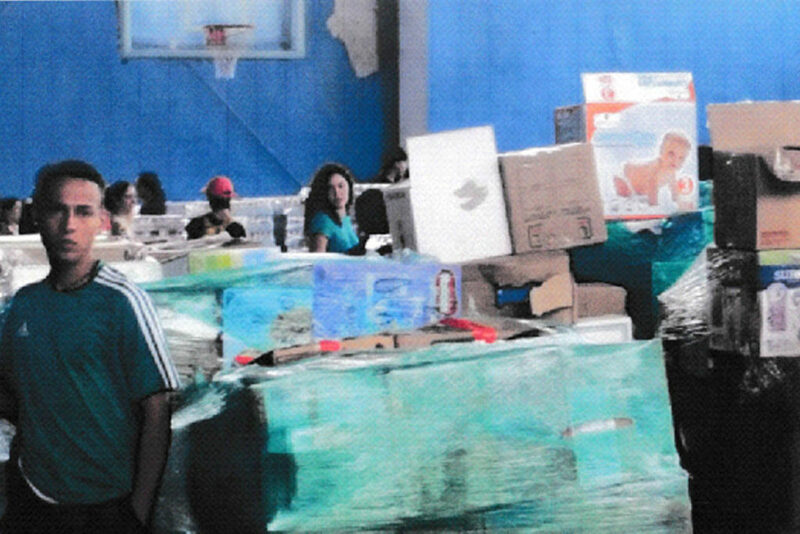 The Six Pallets Of Goods were then loaded up and taken to Puerto Rico for distribution by La Casa Puertorriquena. Below are photos of donations being loaded onto a truck. 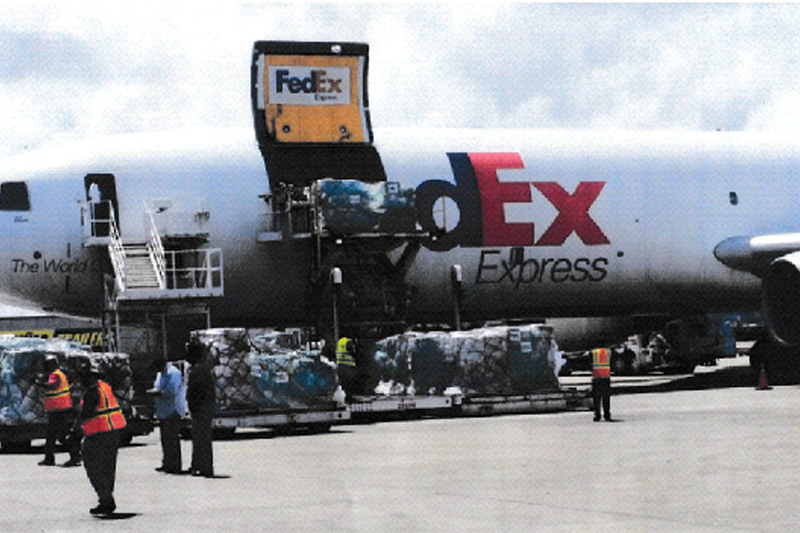 After being delivered to Puerto Rico and Unloaded. This entry was posted in Community Development, James Fouts, Mayor and tagged james fouts warren mayor. Bookmark the permalink.